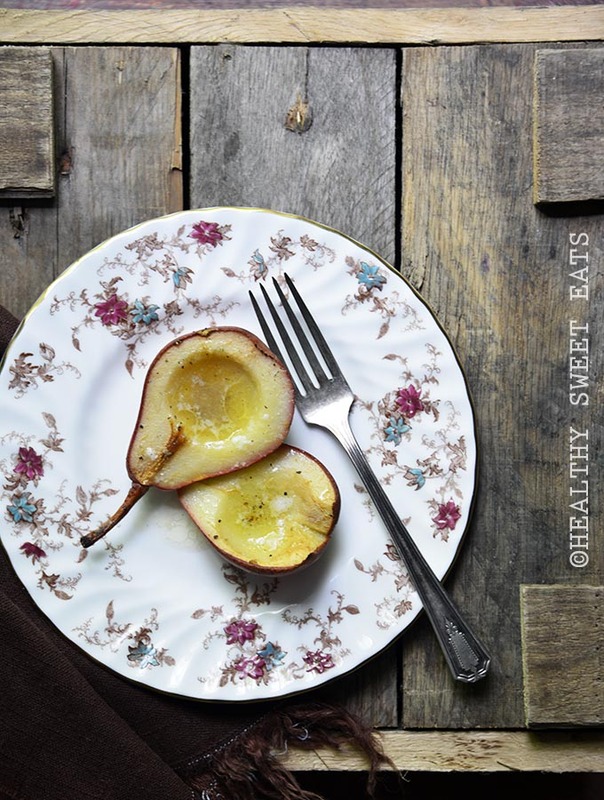 Hot Buttered Roasted Pears with Vanilla and Black Pepper is a simple way to dress up pears and let their delicate flavor shine. I think I say this every season (hello, summer cherries), but fall is one of my favorite seasons for fruit. Apples, pears, and pomegranate are reason enough for me to put fall at the top of my list…. Cherry season is a short-lived summer treat and this recipe for Roasted Balsamic-Black Pepper Cherries with Coconut Cream is a great way to make the most of it! Undoubtedly, the best way to eat fresh cherries is as-is. But there comes a point when your hands are stained red, your counter is full of juice splatter marks, and in place of a two-pound bag of cherries there’s just a pile of pits and stems. You still can’t stop buying fresh cherries though (their season is just too short-lived! ), but you’re ready to branch out. 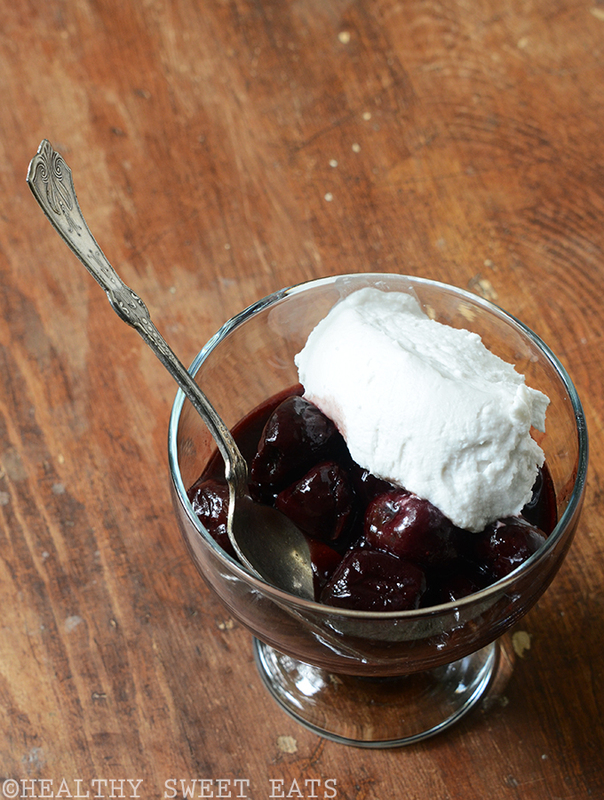 Roasted Balsamic-Black Pepper Cherries with Coconut Cream comes in mighty handy at that point….